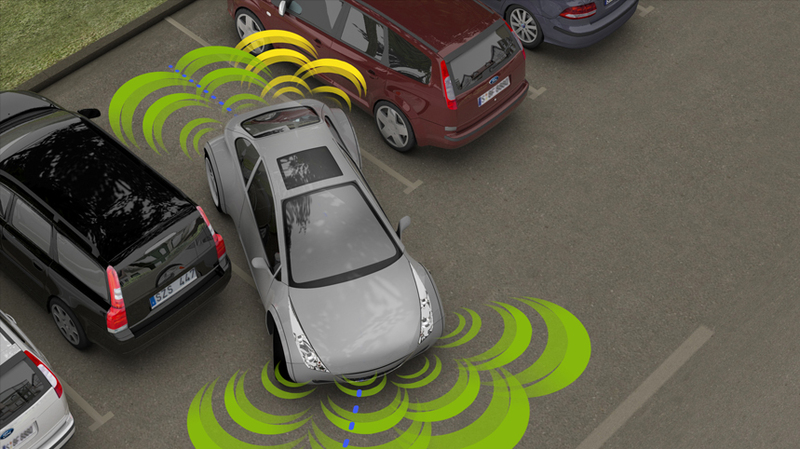 The parking maneuver takes place in the usual way, but in hands-free mode. As soon as the car has stopped and the reverse gear has been engaged, the system takes over the steering, while the driver continues to control the speed of the vehicle with the accelerator and brake. 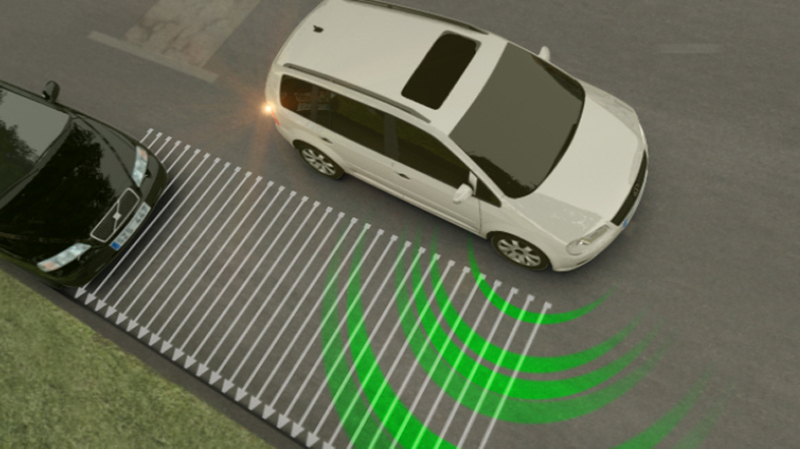 During the parking maneuver, ultrasonic sensors in front and to the rear help the driver to use the available space as efficiently as possible, providing additional security. If the driver so wishes, the maneuver can be ended at any time: as soon as the steering wheel is touched, the system automatically deactivates. 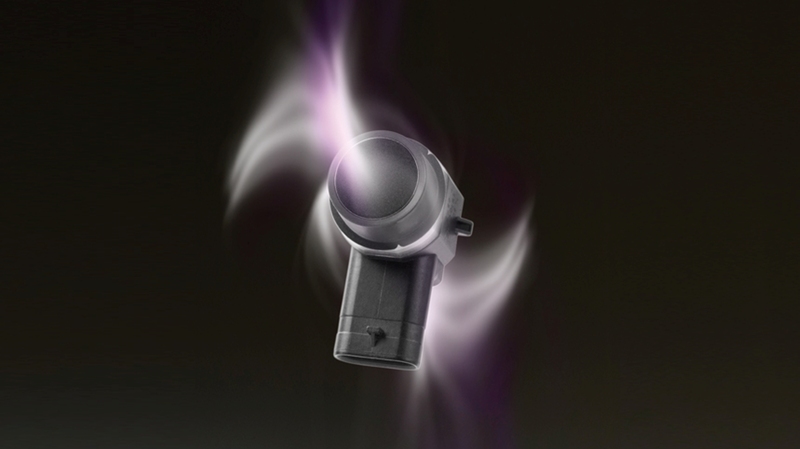 Following its debut in the Volkswagen Touran in 2007, Park4U® has become firmly established in the marketplace. The system is constantly evolving, and now offers parking both in parallel and at an angle to the curb. A mere 40cm to the front and rear of the vehicle are enough for the system to park. 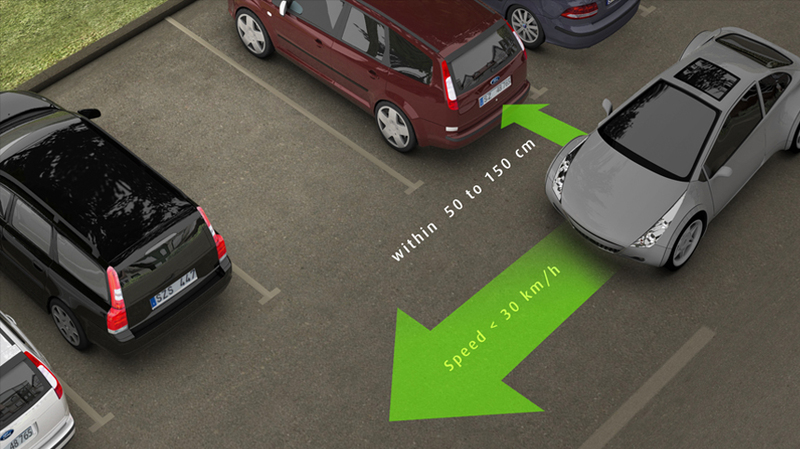 Park4U® can also help the driver exit a parking space. 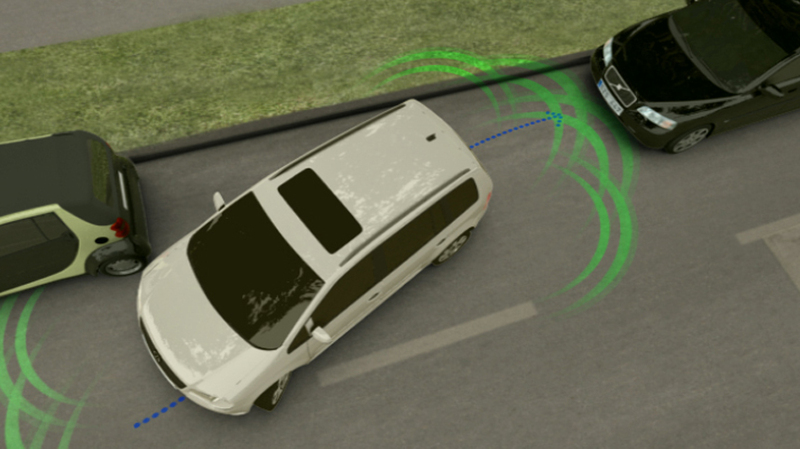 The system measures the space to the front and rear of the vehicle and determines the best strategy for exiting the space. 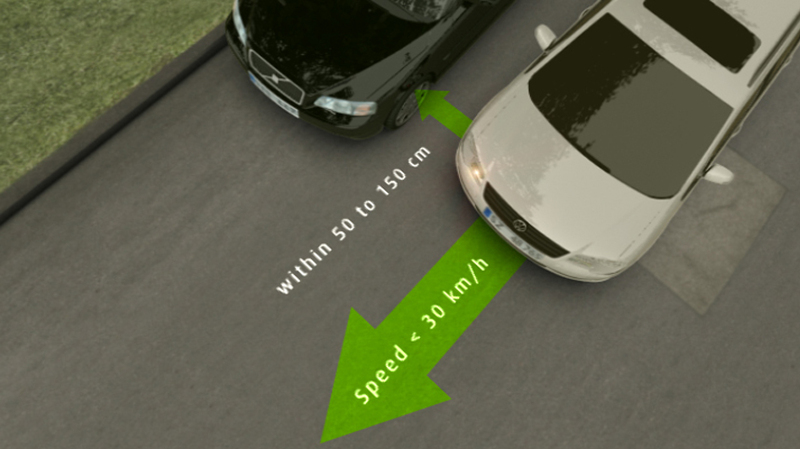 While the driver controls the vehicle’s speed, the system takes over the steering, just as it does in parking. It detects the best moment to exit the space and automatically deactivates to let the driver merge into the traffic. 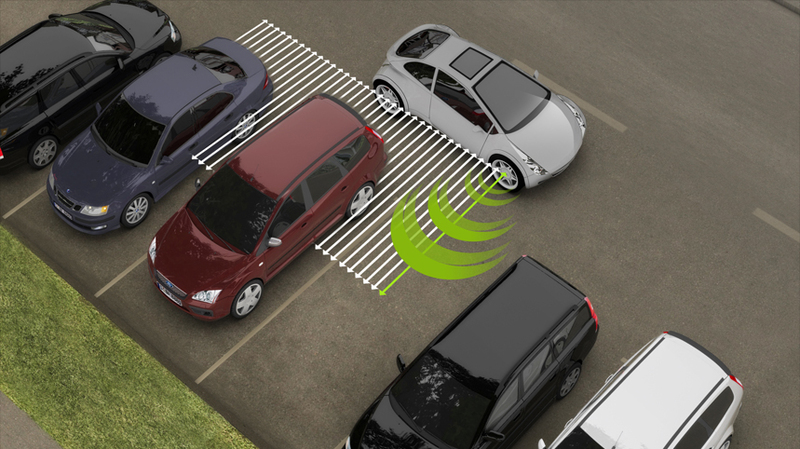 Park4U® is an automotive technology from Valeo that allows drivers to park easily.